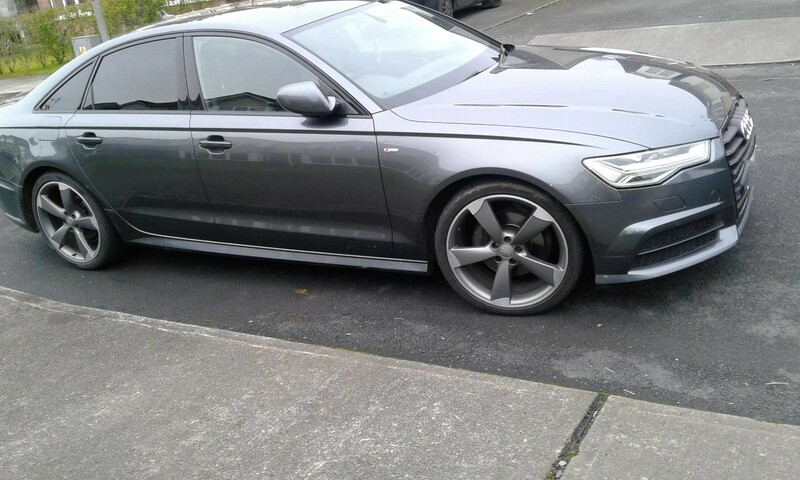 GARDAI have arrested a man in his 40s after seizing a number of vehicles, drugs, paperwork and devices, as part of a Criminal Assets Bureau (CAB) operation in County Limerick. Gardai have described the arrest as a “significant development in the CAB investigation”. Targeting a suspected individual member of an organised crime gang, CAB carried out searches at five homes and one professional premises this Tuesday morning. 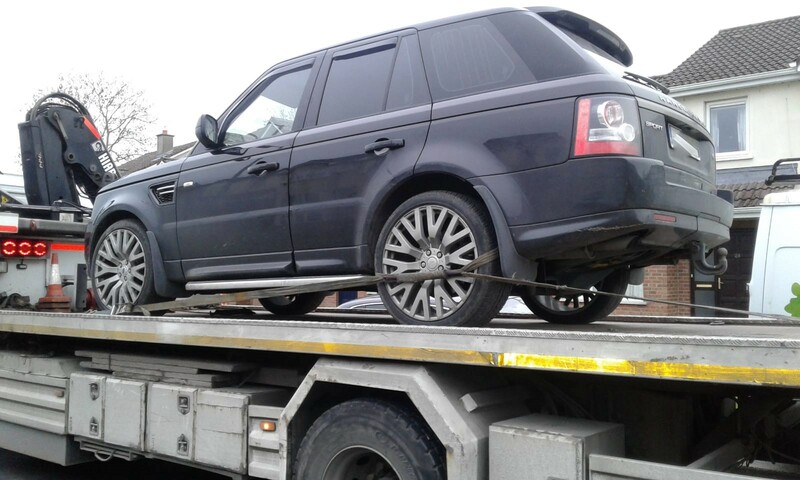 As part of the searches, gardai seized a 151 Audi A6, 151 VW, a 131 Range Rover Sport, and a Harley Davidson Motorcycle. Bureau officers are also examining financial documents, mobile phones and electronic devices that were seized as part of the searches. Cocaine worth and estimated €20,000 was also seized. “A 42 year old man has been arrested and is being detained under the provisions of Section 2 of the Criminal Justice (Drug Trafficking) Act 1996 as amended at Henry Street garda station.